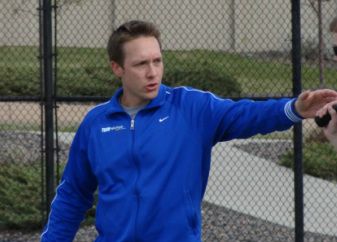 Watch How you can transform your weakness in Backhand Volley from a weakness to a weapon- By Ryan Segelke, Co-Founder & CEO, High Altitude tennis, Denver, Colorado. This week in #FridayFix, Ryan Segelke will take you through the steps required to hit a grade-A tennis overhead. “There are no shortcuts to success”. This week in ‪#‎FridayFix‬ learn three tips to help you become the best player you can be!